Continuing with my annual tradition of reflecting on the past year in homebrewing, I have put together the following "brewing year in review" post. I believe Jeff plans to do the same, so our audience can get a feel for the 2011 Lug Wrench brewing year. 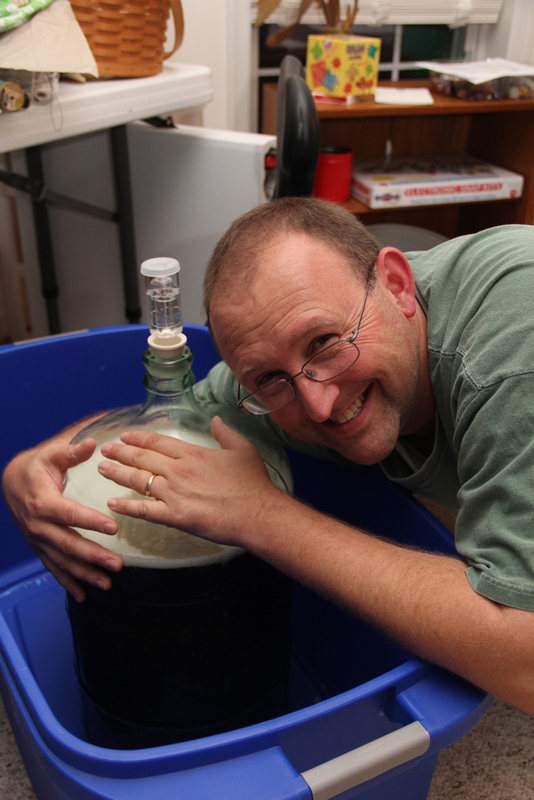 Most Rewarding Aspect of Brewing - Continuing to maintain this blog with my brother for another year. We have not seen each other much this year, so the blog is a great excuse to keep in touch.